Housing Oregon works to ensure all Oregonians have a healthy and stable place to live. 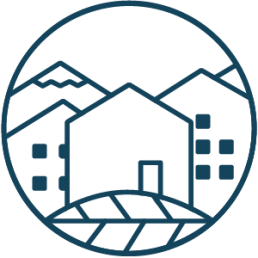 We are a statewide association of 75 affordable housing and community development organizations, businesses, and government agencies. We advocate on the local and state levels for programs and policies to expand affordable housing. Join affordable housing and community development practitioners, policy makers and business partners from across the state for a day of inspiration, skill-building, and advocacy. What does the Oregon Housing Crisis Look Like? 13,000 Oregonians who don't have a stable place to go home to tonight. Become a part of a powerful, coordinated effort to offer thousands of Oregonians the foundation they need to succeed in life! LOOKING FOR YOUR NEXT JOB OPPORTUNITY? Check out our latest job postings from member organizations.